Organic matter vs. inorganic matter. 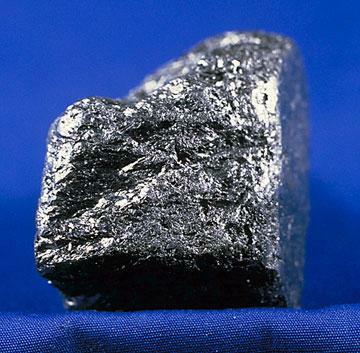 Geochemical elements. 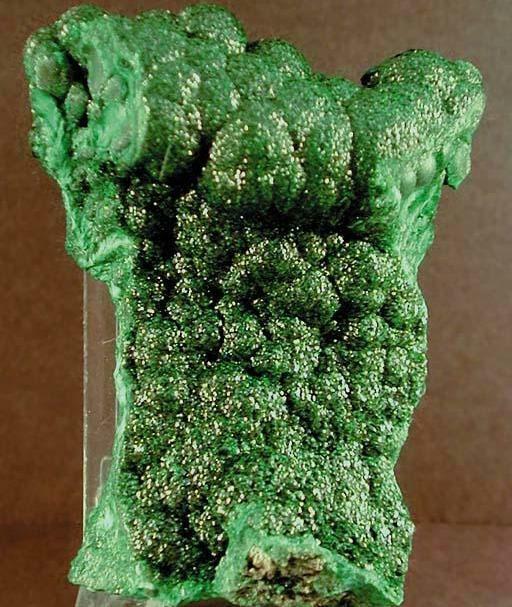 Crystalline matter vs. amorphous matter. 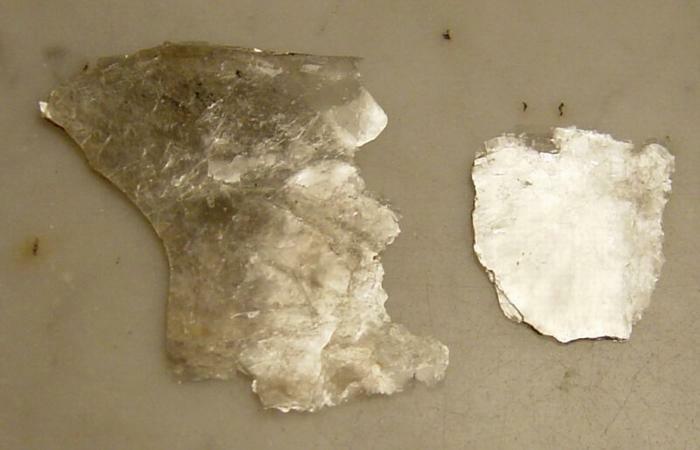 Crystals vs. glasses. 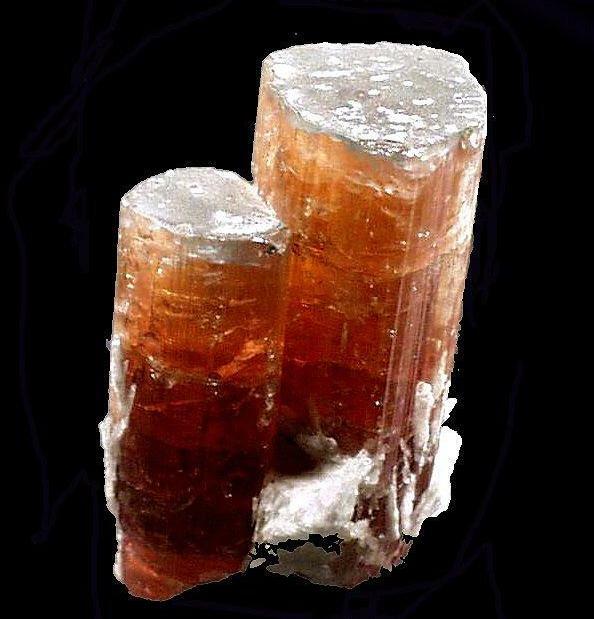 Minerals vs. mineraloids. 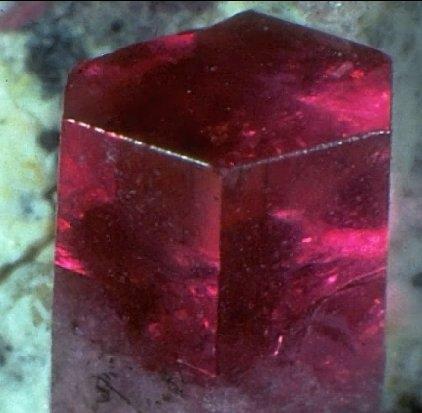 Physical properties of the minerals: crystal structure, growth habit, density, hardness, tenacity, cleavage, lustre, colour, streak, others. 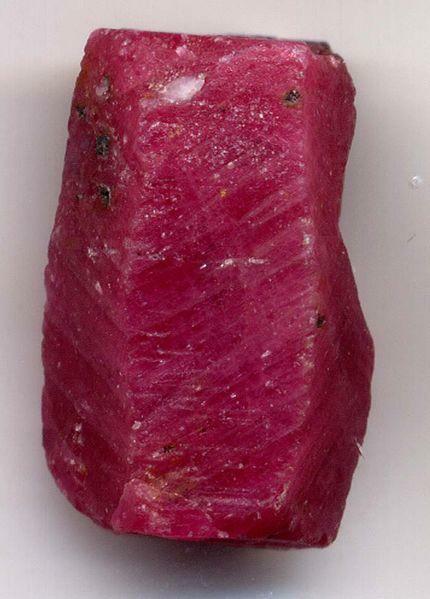 Classification of the minerals. 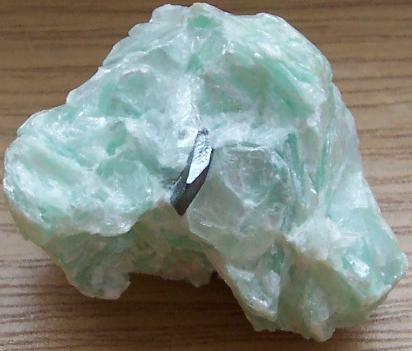 Some important minerals and their physical properties. 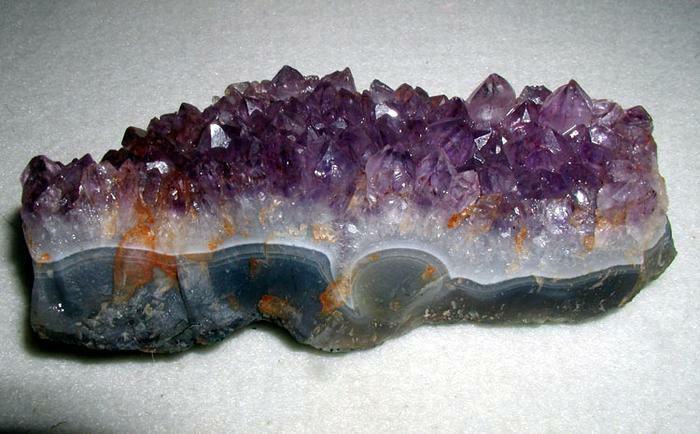 Obtaining minerals. Beds and mines. 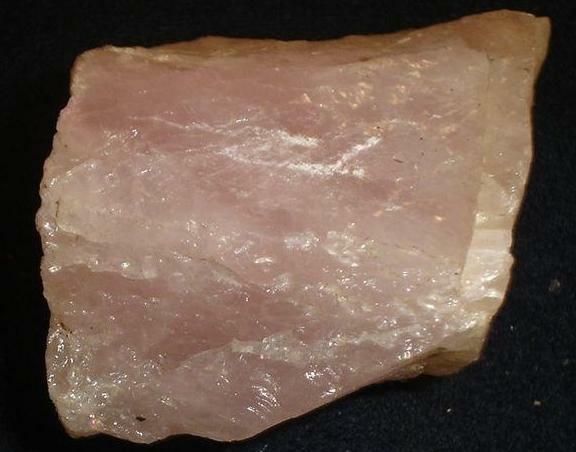 Uses of the minerals. 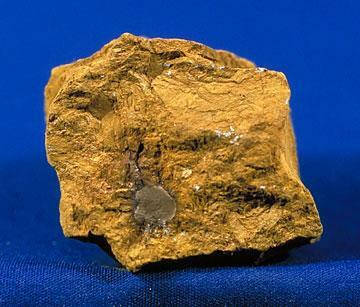 Main metallic ores. 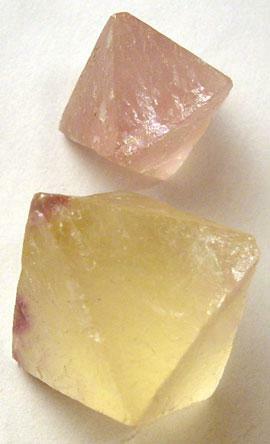 Main gemstones. 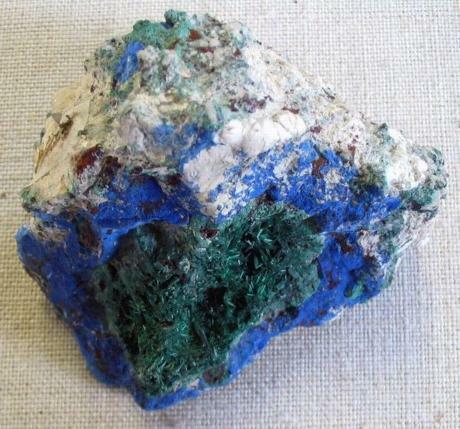 Colour The colour of a mineral is one of its most obvious attributes and the easiest physical property to determine. 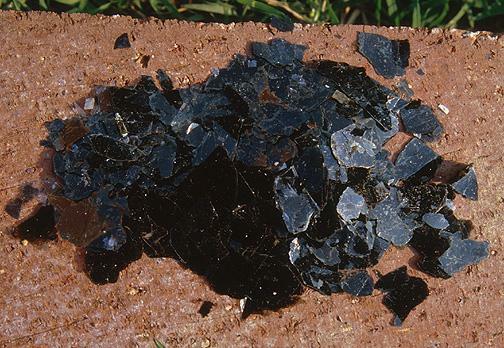 Unfortunately, as it results from a mineral's chemical composition and structure, the impurities and structural flaws that may be present can alter completely the colour with regards to the pure mineral. 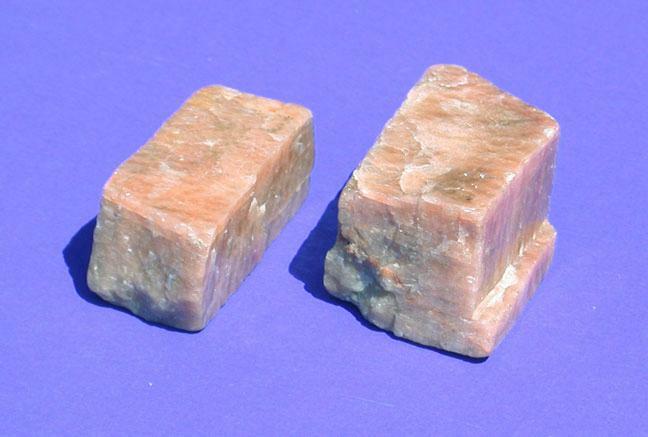 Hence minerals like fluorite and quartz may display a really wide range of colours. 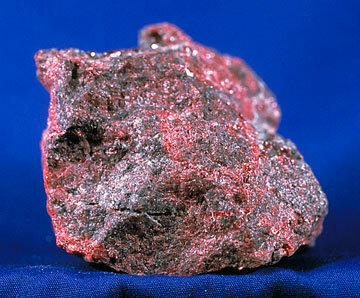 This makes colour not the most useful property in helping to characterize a particular mineral. 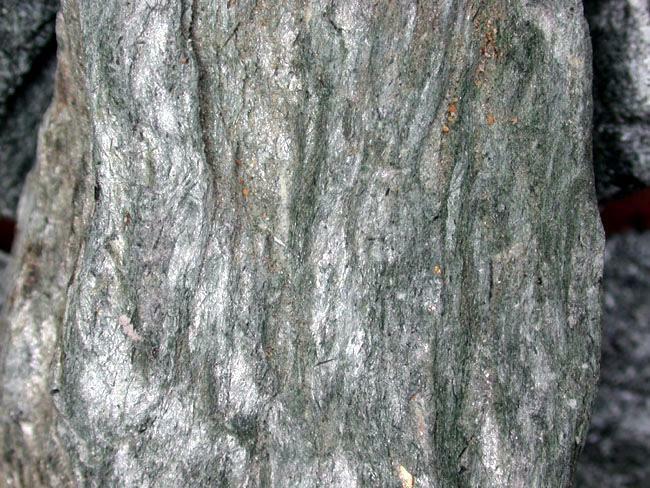 Streak The streak refers to the colour of a mineral's powder, which is almost always the same, regardless the impurities and structural flaws of the mineral. 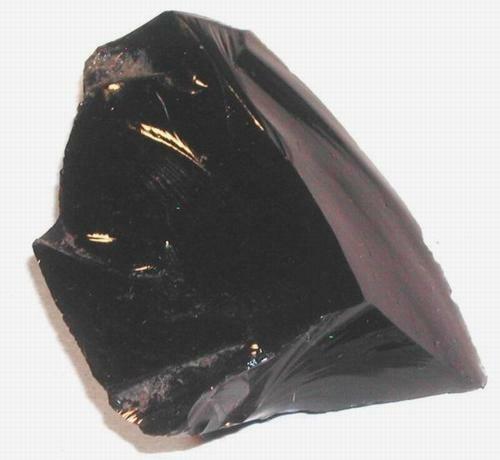 Thus, it is much more reliable to characterize a mineral than the colour of the mineral itself. 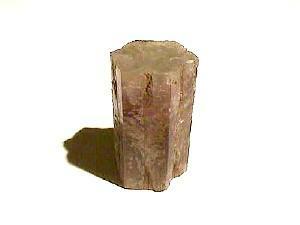 The streak is usually obtained by rubbing the mineral across a plate of unglazed porcelain. 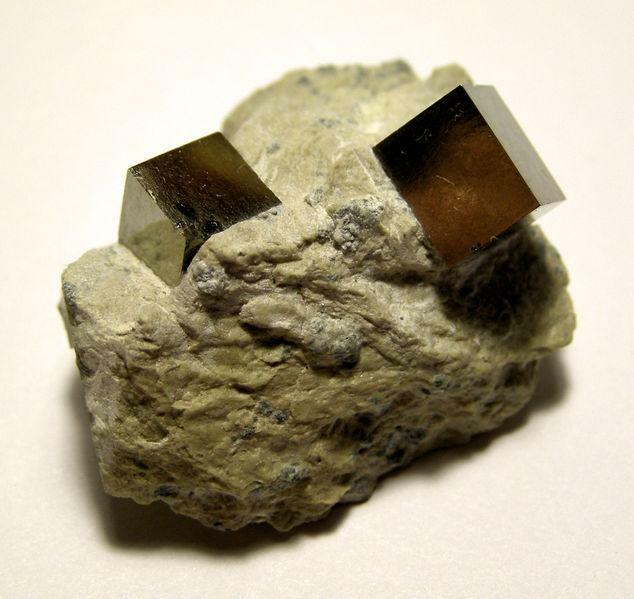 The streak and the mineral's typical colour may or may not be the same. 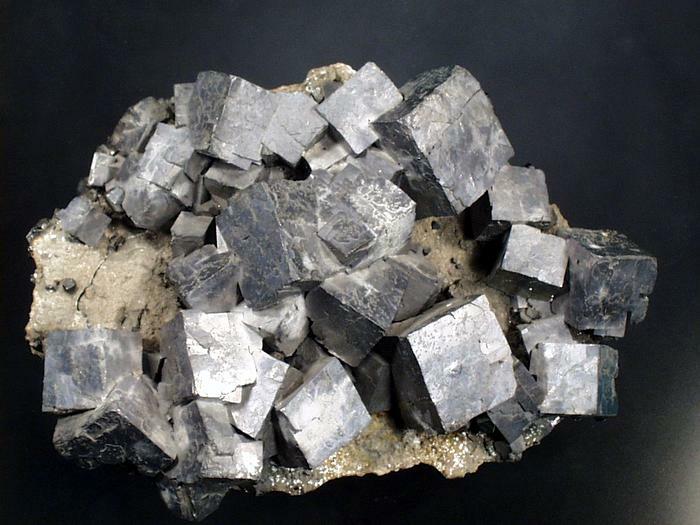 Some examples of streaks of common minerals are pyrite (black), magnetite (black), halite (white). 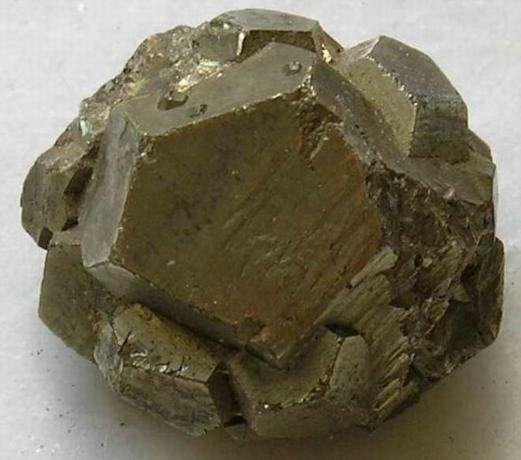 Diaphaneity A transparent mineral (diamond) allows all light to cross through; a translucent mineral (quartz) allows part of the light to cross through; an opaque mineral (pyrite) does not allow the light to pass at all. 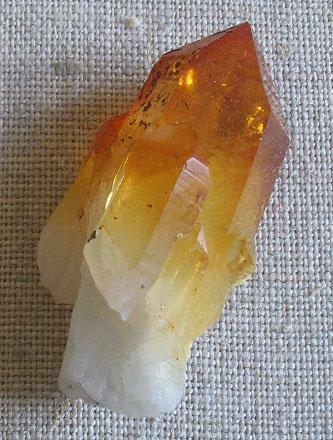 Lustre It refers to the way in wich a mineral's surface reflects light. 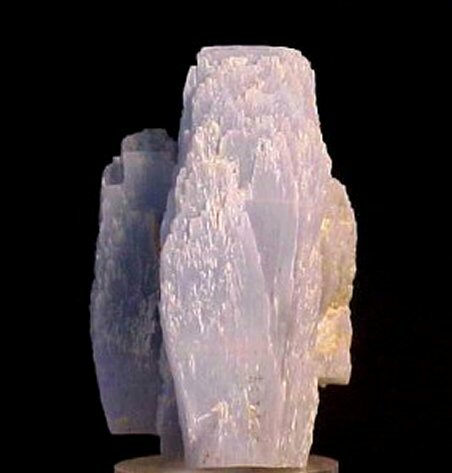 To some extent it is related to the transparency of a mineral; for instance, metallic minerals are always opaque and vitreous minerals are always translucent. 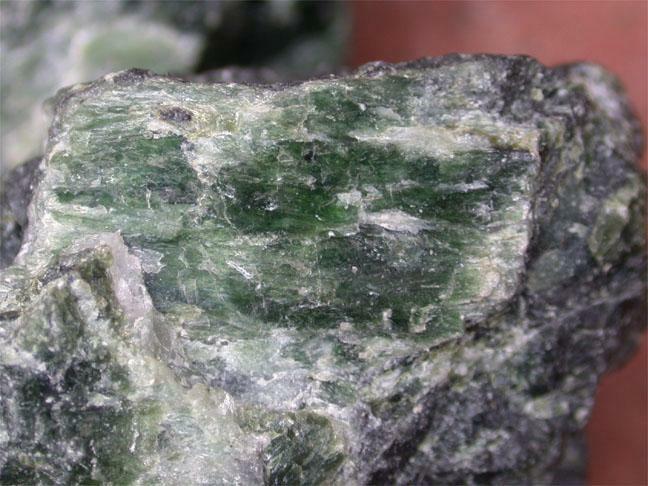 Cleavage In some minerals, bonds between layers of atoms aligned in certain directions are weaker than bonds between different layers. 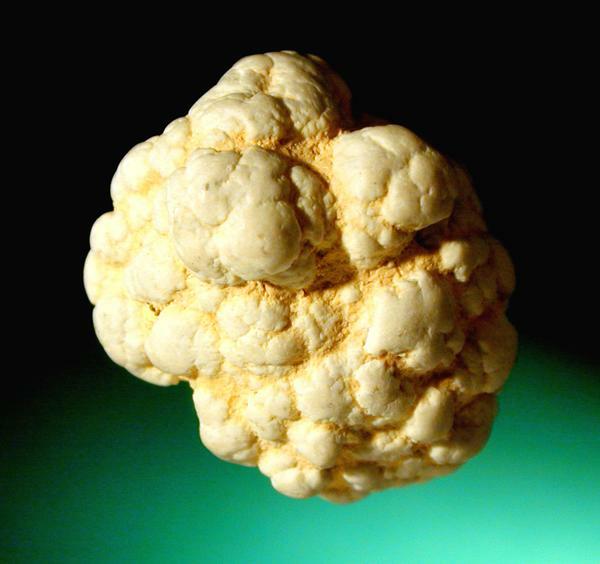 In these cases, breakage occurs along flat surfaces parallel to those zones of weakness. 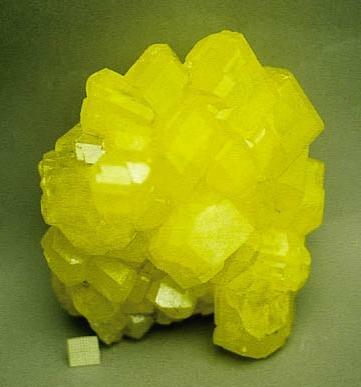 In some minerals, a single direction of weakness exists, but as many as six may be present. 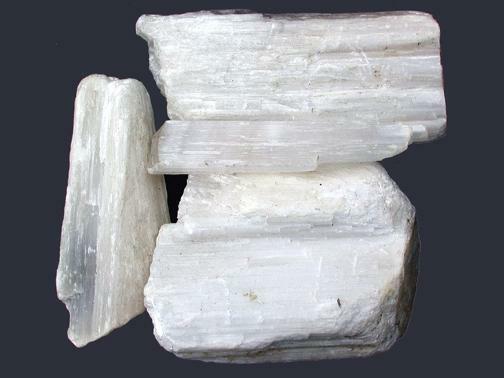 Halite, which forms cubic crystals, presents 3 perfect cleavage directions. 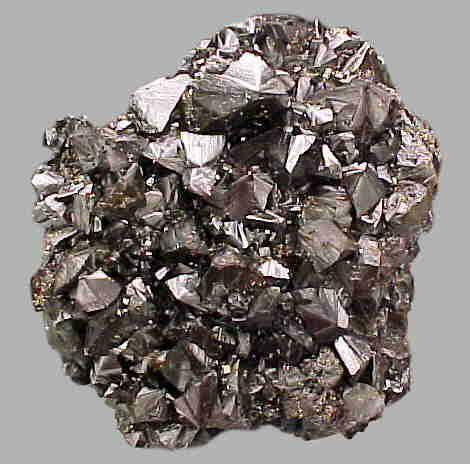 Hardness It depends on the strength of the chemical bonds and is measured by the ease or difficulty with which a mineral can be scratched. 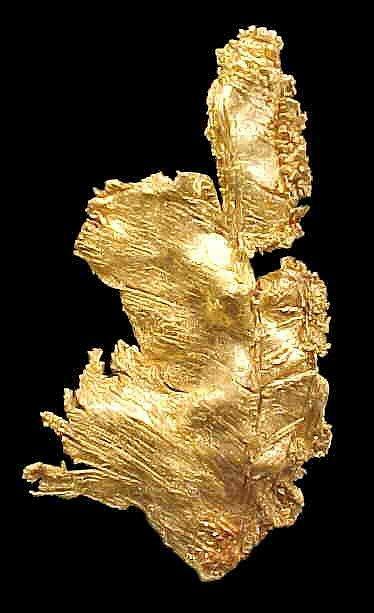 Diamond is the hardest mineral, because it can scratch all others. 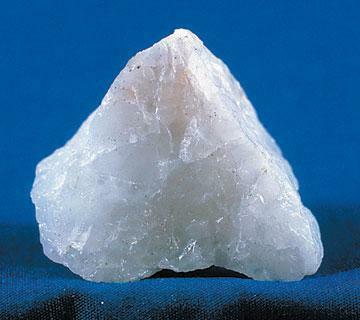 Talc is one of the softest; nearly every other mineral can scratch it. 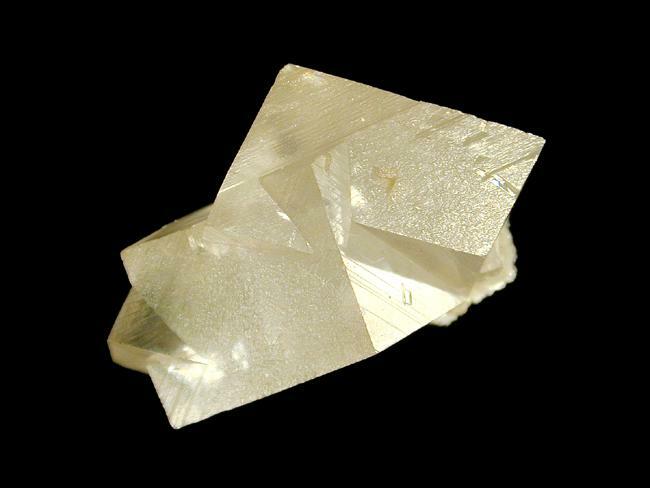 We measure a mineral's hardness by comparing it to the hardnesses of a standardized set of minerals first established by Friederich Mohs. 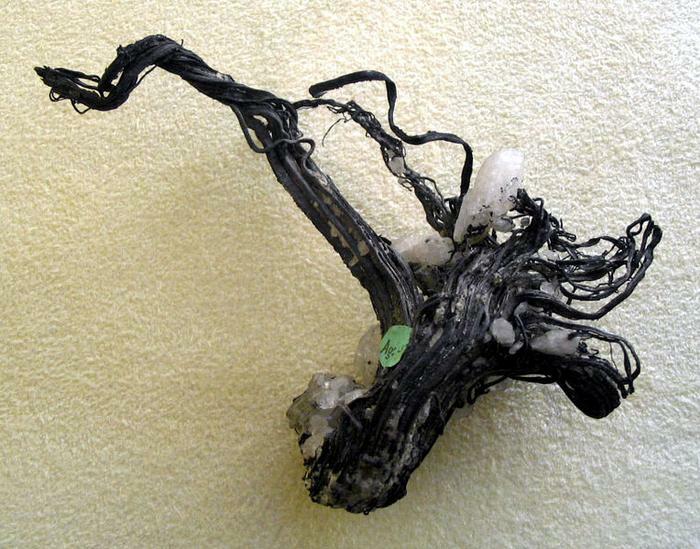 Tenacity It is a mineral's physical reaction to stress such as crushing, bending, breaking, or tearing. 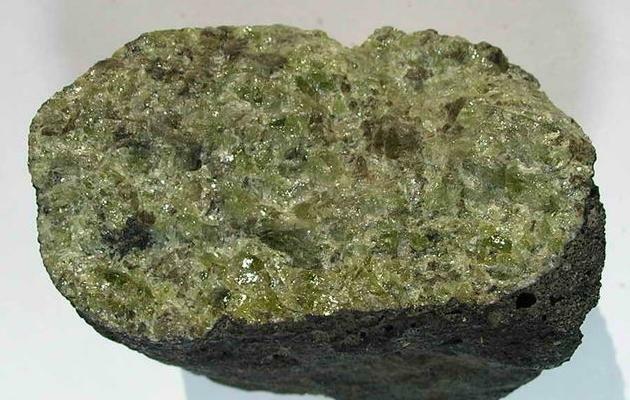 For example, according to its tenacity, a mineral can be brittle (easy to powder with a hammer), sectil (easy to cut with a knife), malleable (easy to flatten with a hammer, as metallic minerals) or ductile (easy to stretch into a wire, as metallic minerals). 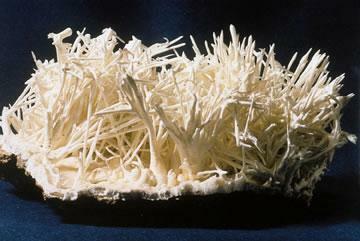 Growth habit Refers to the shape a mineral develops when it is not constricted by lack of available space. 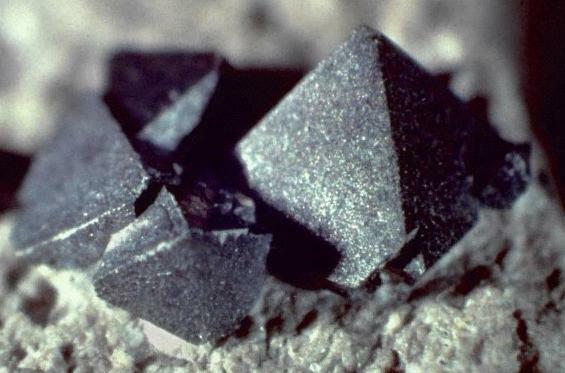 For example, quartz forms six-sided prisms capped with pyramid-like faces; halite occur as cubes; and pyrite develop cubes or pentadodecahedrons (polyhedrons with 12 pentagonal faces). 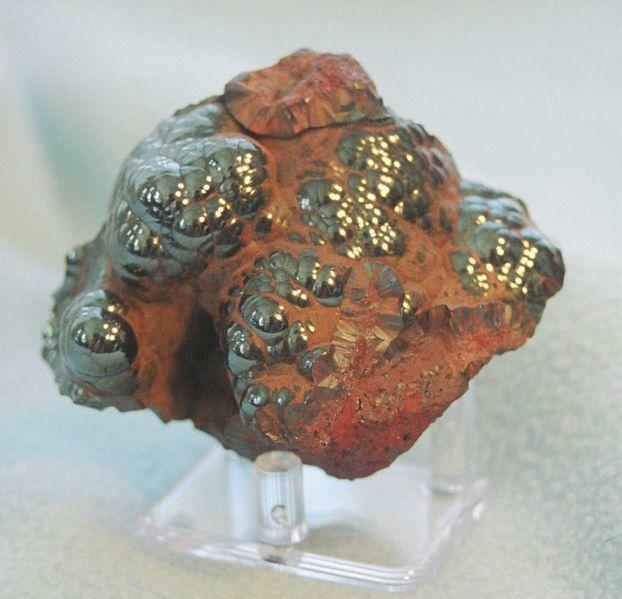 Magnetism When a mineral can be attracted by a magnet or act themselves as magnets. 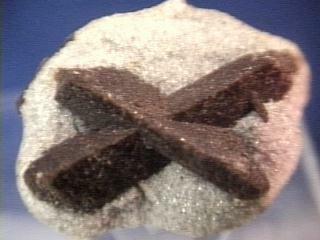 The best example is magnetite. 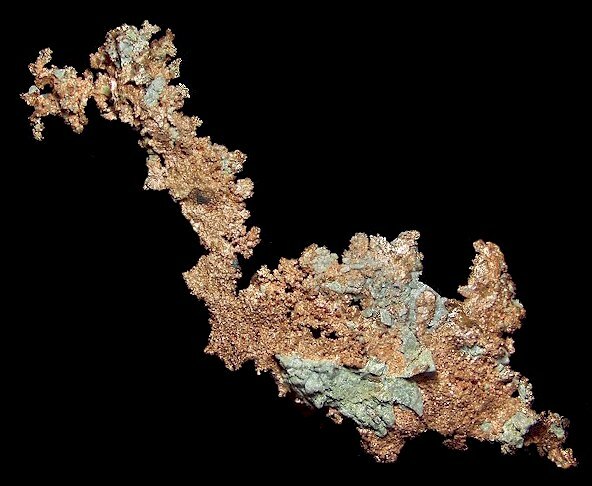 Electrical conduction Whether an electric current can easily pass through a mineral (such as in all metallic minerals and graphite) or not. 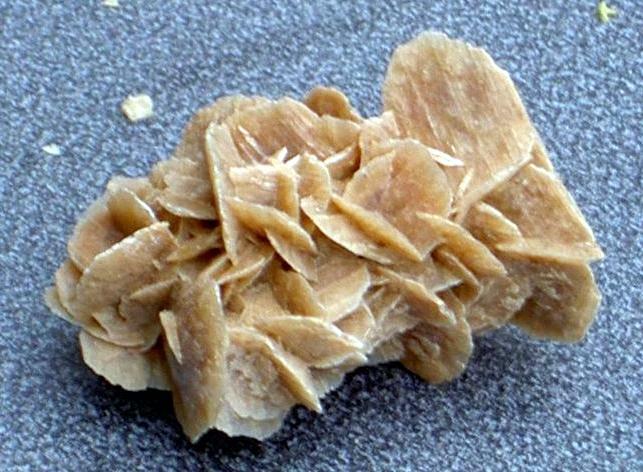 Taste What you perceive when you lick a mineral. 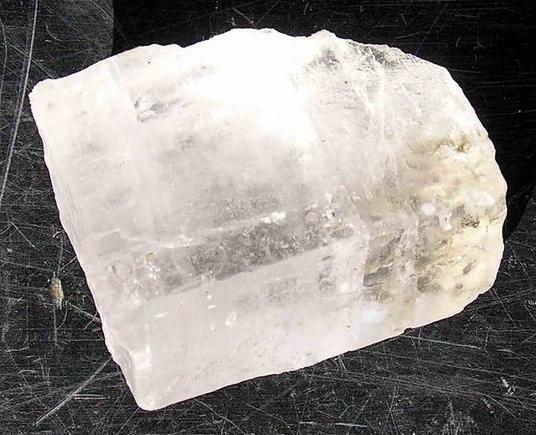 Halite, for instance, tastes salty. 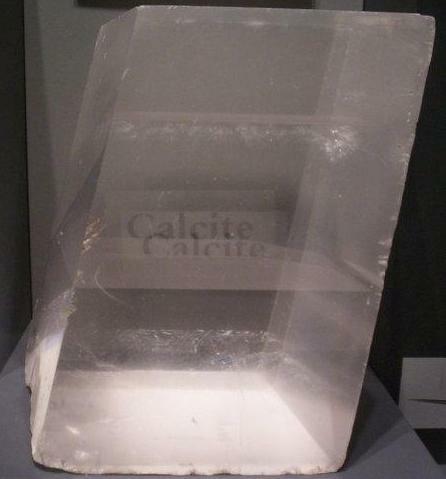 Halite NaCl Colourless White Translucent Vitreous 2.5 Cubes, etc. 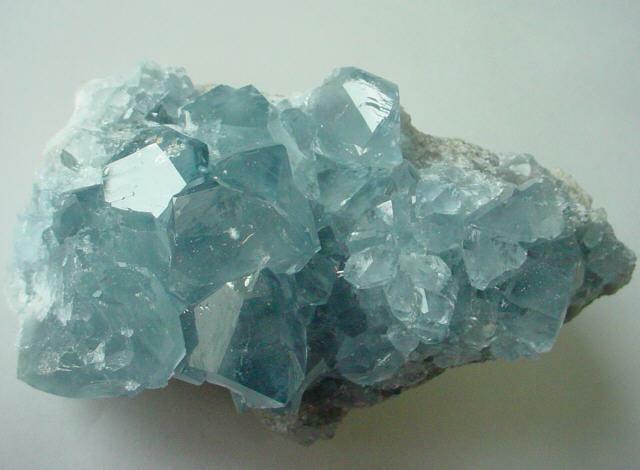 Fluorite CaF2 Colourless, yellow, green, blue… White Translucent Wet vitreous 4 Cubes, etc. 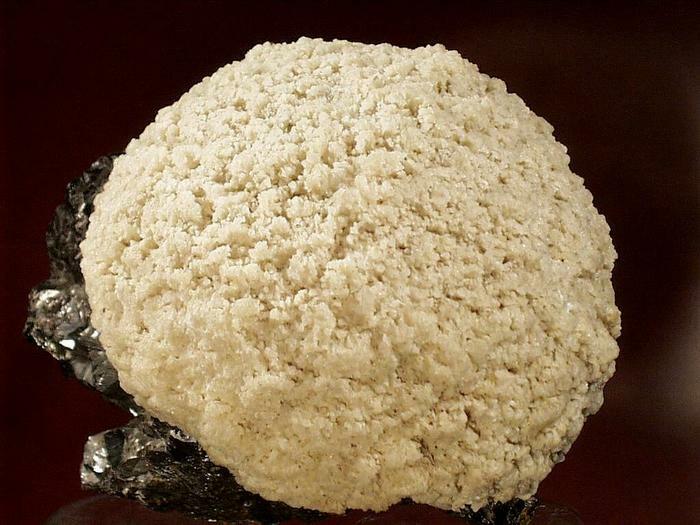 Aragonite CaCO3 Reddish grey White Translucent Vitreous 4 Hexagonal twinning, etc. 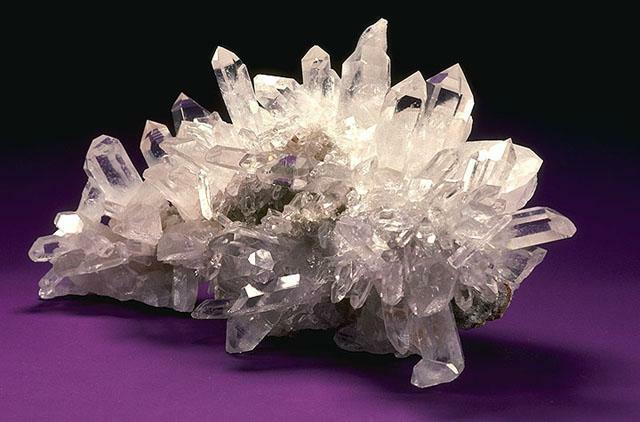 How do crystals grow?Visualize how crystals grow at Exploring Earth online book. 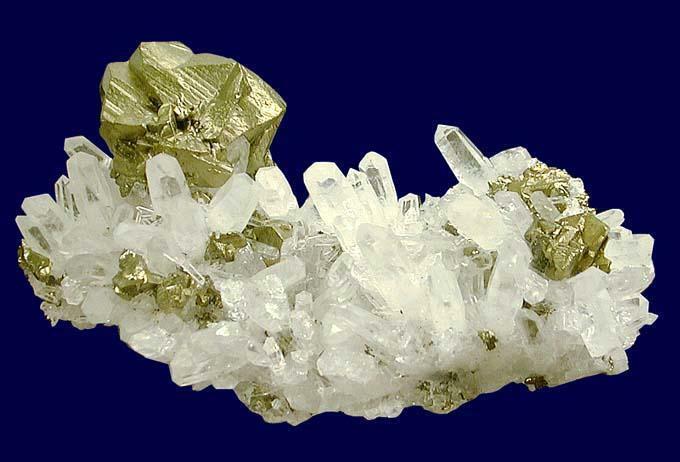 Mineral picture gallery.Mineral picture gallery at About.com. With photos and basic data. 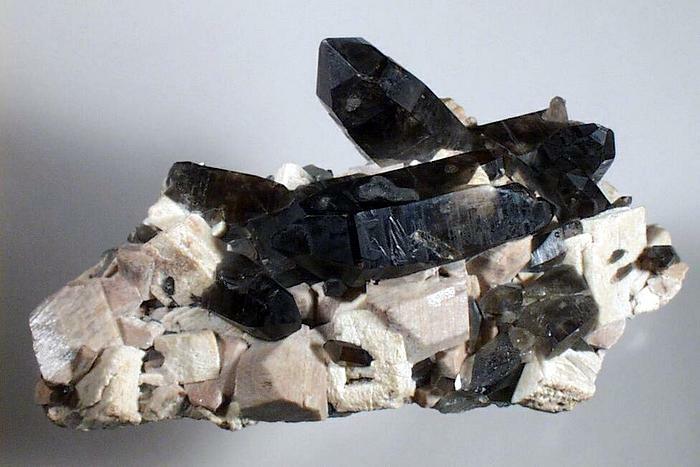 Alphabetical listing of mineral species.Everything you ever wanted to know about minerals. With images and lots of data of each species. 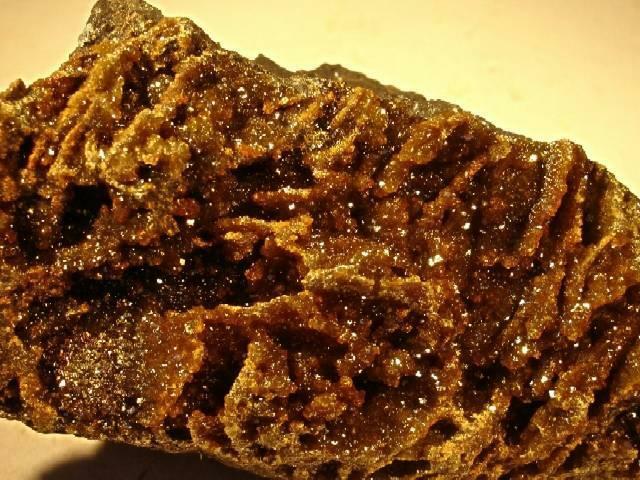 The mineral and gemstone kingdom.Another vast resource on minerals: data sheets for many species, photo gallery, gemstones, properties, collecting and more. 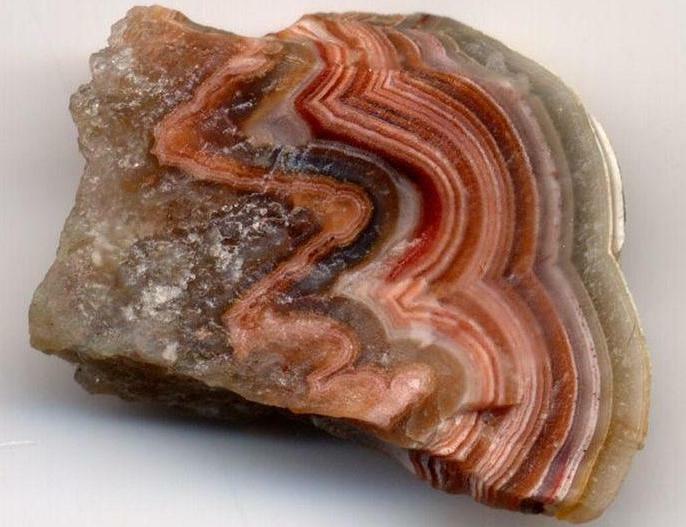 40 common minerals and their uses.It is actually a collection of links to fact sheets on minerals, chemical elements and even some rock, and a great place to go when looking for information on those most commonly in use. 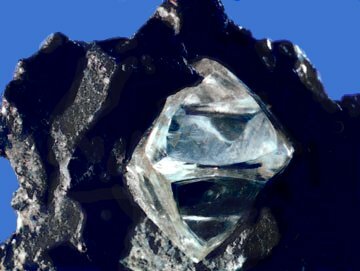 Observe common objects made of minerals.Visualize common minerals and objects made of them at Exploring Earth online book.